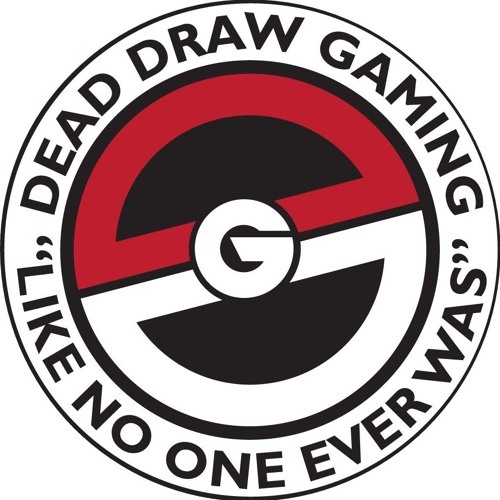 Dead Draw Gaming is a Pokemon TCG Podcast formed by 3 friends from basically across the United States. We have all been in love with the Pokemon TCG for quite some time so we figured it would be a great idea to turn what we love and know into an actual business. This unique podcast will feature a wide variety of Pokemon topics to give everyone the ins and outs of the entire Pokemon world. We also have the occasional amazing guest and every once in a while a special episode! We hope to be not just another Pokemon podcast, but to be the very best, Like No One Ever Was! Thank you, and enjoy.